It’s Open Enrollment Season: Is Your Medicare Plan Still Working For You? Do you have the right Medicare plan? It is fall, which means it is time to think about whether your current plan is still giving you the best coverage or whether a new plan could save you money or offer better coverage. 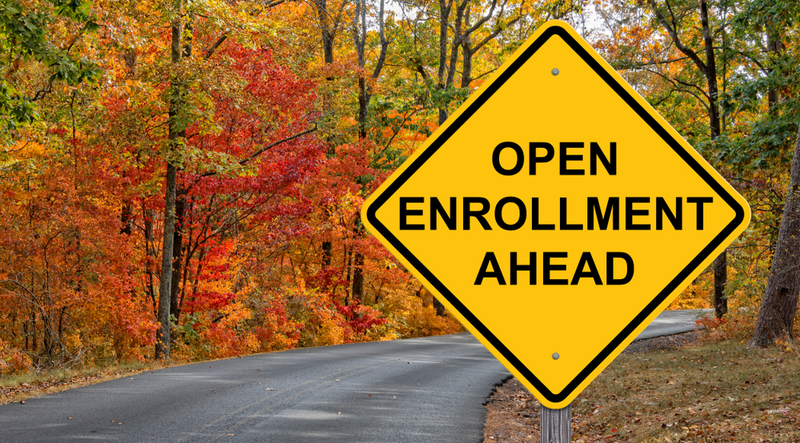 Medicare's Open Enrollment Period, during which you can freely enroll in or switch plans, runs from October 15 to December 7. During this period you may enroll in a Medicare Part D (prescription drug) plan or, if you currently have a plan, you may change plans. In addition, during the seven-week period you can return to traditional Medicare (Parts A and B) from a Medicare Advantage (Part C, managed care) plan, enroll in a Medicare Advantage plan, or change Advantage plans. Beneficiaries can go to www.medicare.gov or call 1-800-MEDICARE (1-800-633-4227) to make changes in their Medicare prescription drug and health plan coverage. Even beneficiaries who have been satisfied with their plans in 2018 should review their choices for 2019, as both premiums and plan coverage can fluctuate from year to year. Are the doctors you use still part of your Medicare Advantage plan’s provider network? Have any of the prescriptions you take been dropped from your prescription plan’s list of covered drugs (the “formulary”)? Could you save money with the same coverage by switching to a different plan? For answers to questions like these, carefully look over the plan's “Annual Notice of Change” letter to you. Prescription drug plans can change their premiums, deductibles, the list of drugs they cover, and their plan rules for covered drugs, exceptions, and appeals. Medicare Advantage plans can change their benefit packages, as well as their provider networks. For information about entering and leaving Medicare Advantage plans, click here. Remember that fraud perpetrators will inevitably use the Open Enrollment Period to try to gain access to individuals' personal financial information. Medicare beneficiaries should never give their personal information out to anyone making unsolicited phone calls selling Medicare-related products or services or showing up on their doorstep uninvited. If you think you've been a victim of fraud or identity theft, contact Medicare. For more information on Medicare fraud, click here. I consent to Sullivan & Griffith, LLP collecting my details through this form.